Why: You will receive 50 GoDough just for attending! 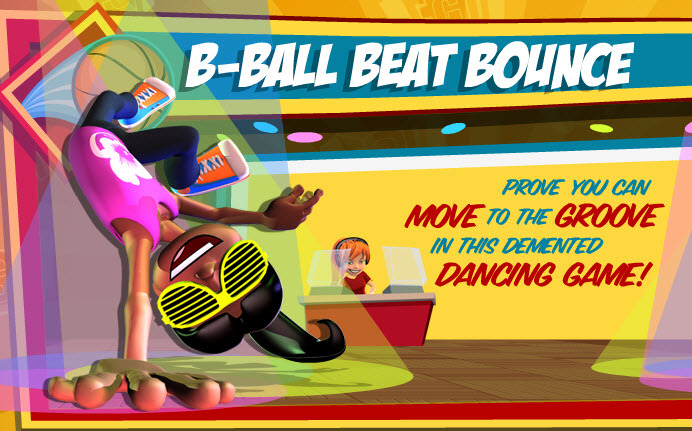 Move to the groove in B-Ball Beat Bounce. Whoever gets the highest score will get an additional 500 GoDough! Posted by fungoplay on February 24, 2012 in General.